There will be no classes for Medford Township students on Wednesday as all public schools in the municipality will be closed. 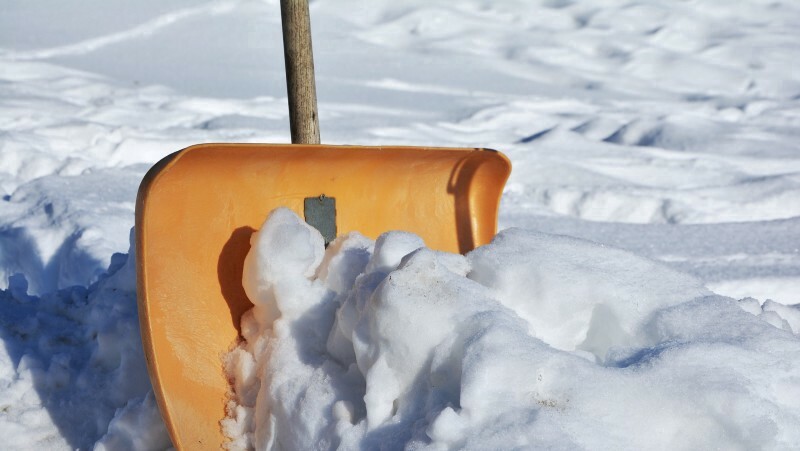 Medford Township Public Schools announced the district will be closed on Wednesday, March 21 due to inclement weather. In addition, Shawnee High School and the other high schools in the Lenape Regional High School District will also be closed. A Winter Storm Warning is in effect for Medford Township, with the latest National Weather Service advisory stating the region could potentially see more than a foot of snow.